Thankfully, Winter is almost over, but for some of you it's still cold and that probably means your skin is dry, dry, dry!! 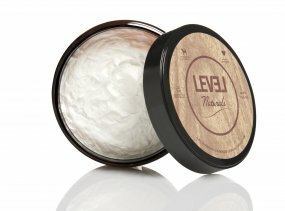 Level Naturals has the perfect product for quenching your thirsty skin, their enriched Body Butters. Beauty Cafe favorite is Lavender Chamomile combining the relaxing lavender with the soothing chamomile it's just what our skin doctor ordered! !